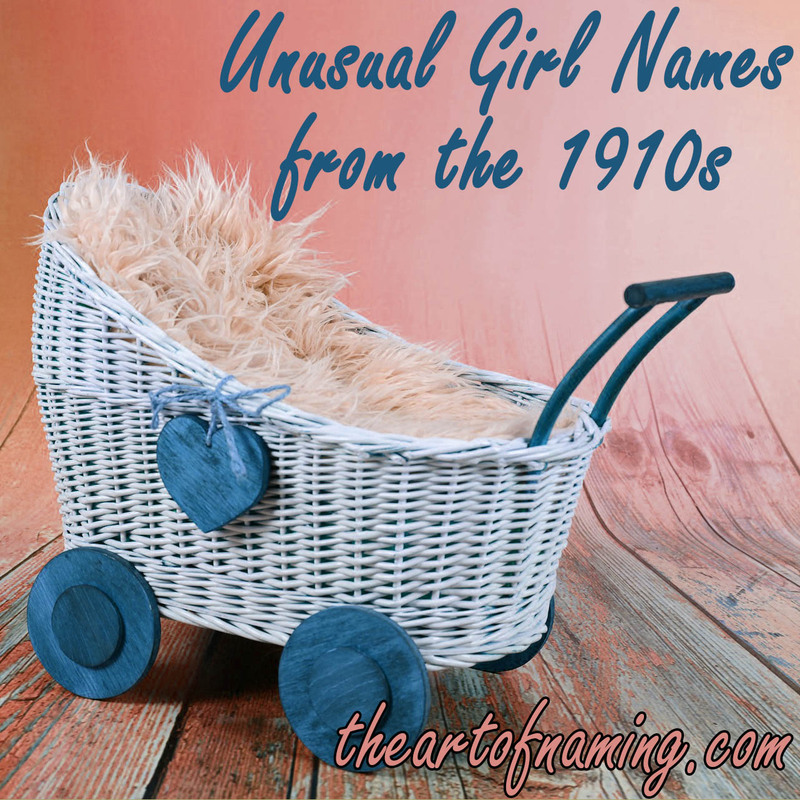 We previously explored some of the most unusual boy names from the 1910s. Now it is time to take a look at some interesting names given to females from 1910-1919. Now, there were so very many names to browse through and I'm sure there are dozens more that could be added to this list, but these are some of the top choices I could find. All of these had either 5, 6 or 7 births for the year within the decade of the 1910s. The names came straight from the US Social Security Administration's data. What do you think of this list? Pick a few names that catch your eye and share your choices in the comments below! Do you know anyone with an unusual name? Have You Heard of These Unusual Boy Names from the 1910s? Today we are zooming in on the decade of the 1910s to discover some of the most unusual names given to boys at the time. I analyzed the data from the Social Security Administration and looked at the names at the very bottom for each year from 1910-1919. I pulled interesting names that only had 5-7 births per year, and I did so for each of those years. Take a look at this list and try to remember that these were once names given to baby boys. Some of the boy names that I found within the far-reaches of the data were straight up words. Would you ever consider any of the names listed above? Have you met someone with one of these names, or something equally unusual? 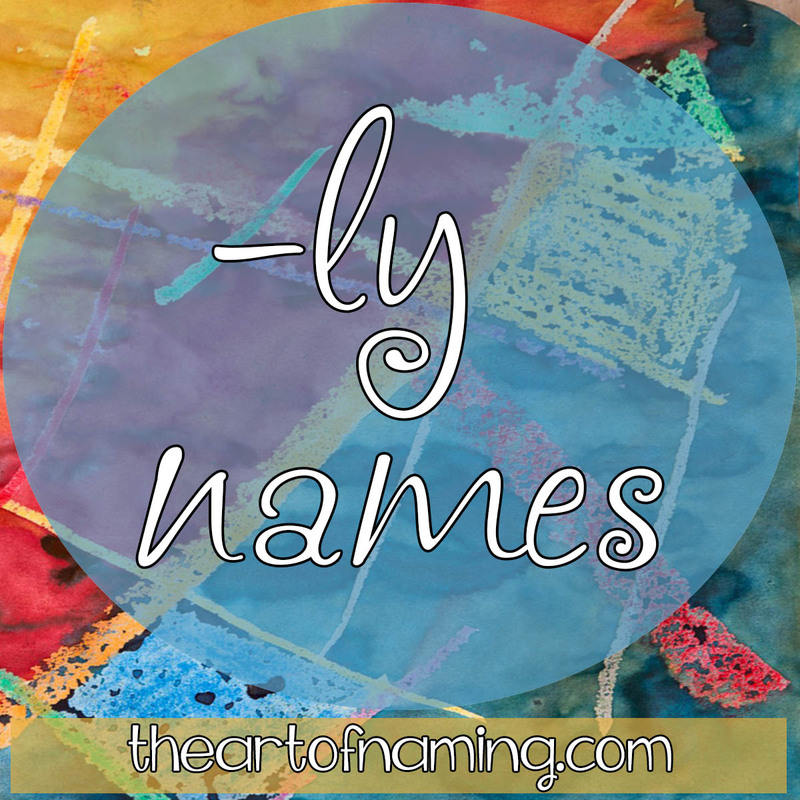 This featured name is pulled from the list of names that end with the letters "-ly". This list is one of the longest ones in this series so far. It was full of great options, but I decided to highlight Molly. Not many people will realize that Molly comes from the name Mary. It developed as a diminutive based on Malle and Molle over time. Polly is in the same boat. Now, Mary ultimately comes from the Greek Mariam and Maria, which were from the Hebrew Miryam. The meaning of Mary has never been absolutely certain, but meanings such as "sea of bitterness," "rebelliousness," and "wished for child" have been thrown about as possibilities. It's also likely that Mary was originally an Egyptian name derived from mry meaning "beloved". 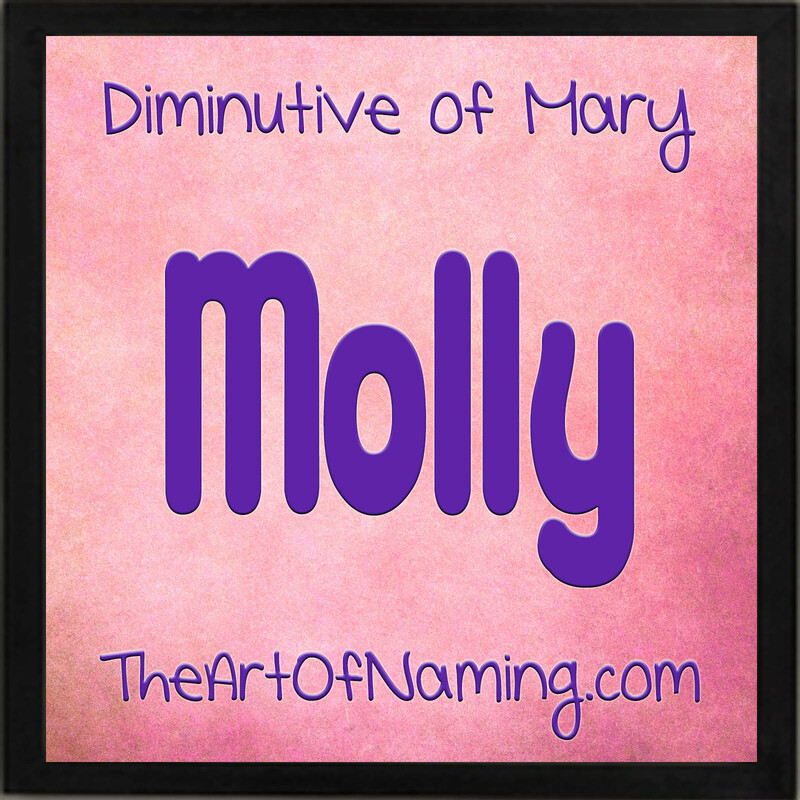 So by association, Molly and all of Mary's other forms, variants and translations, mean the same thing. In the US, Molly has always fared well as a stand-alone name. Since 1880, it has consistently remained within the top half the Top 1000. Even with all the history, Molly's high-point for most usage in a year came rather recently in 1991 with 4,651 births and a rank of #74. Molly has spent a lot of time in the Top 100 in the past 30 years. However, she's slightly on the decline now as of 2015's data which listed her as the 144th most popular name in the country based on 2,235 births for the year. This decline in usage could be a result of the drug "ecstasy" being nicknamed molly. Not as many parents are willing to commit to the name, but there's clearly many that still do, whether they are familiar with the association or not. Despite that, there have been many famous Mollys over time and the name is regularly heard throughout pop culture. One of the first associations came from James Joyce's 1920 novel "Ulysses" in which the wife of the main character was called Molly Bloom. There's also the American Titanic survivor Margaret Brown who was nicknamed Molly. Additionally, the Irish community have a folk heroine called Molly Malone; and there's a song titled "Good Golly, Miss Molly" by Little Richard. These are just a few references among dozens of other Mollys out there. Do you have a favorite Molly? What would you pair with the name Molly? Share your thoughts below! 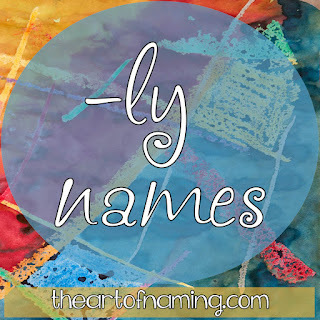 Baby Names Ending With The Letters "-ly"
To continue our series, let's take a look at the many names that end with the letters -ly. This list is not necessarily exhaustive, but it is fairly long and full of great options if -ly is your favorite end-sound. Which of these do you like the most? Pick 3, any gender combination, and pair middle names with them! Share your name combos in the comments!